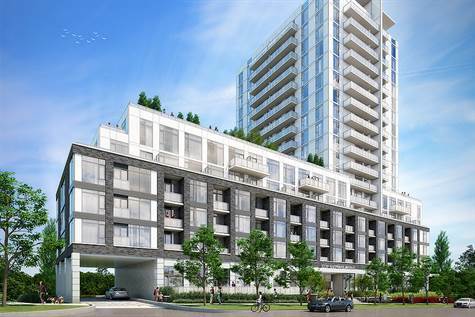 East 3220 Condos development by Quadcam located at Pharmacy and Sheppard E, Toronto. These suites range from 456 sq. ft. up to 919 sq. ft. starting from the upper $200’s. Future implementation of the new Sheppard East LRT, (Toronto Light Rail Transit). It is part of the regional transit plan for the Greater Toronto Area.